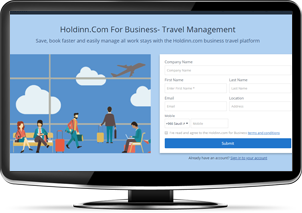 Hotels are bidding through holdinn.com to offer you the best booking rate for business. Book hotels through submitting Request for Quotation and get competing bids from hotels. Any Company needs Group Booking, Frequent booking, Banquets, or Meeting spaces. How does Groups & Booking for Business work? There is no charge for this service, 100% FREE. Fill up the form following the simple steps to specify your requirements. At the end of the form clicking on “Submit & Send” through holdinn.com, you are sending directly to matching hotels a Request for Quotation (Invitation For Bid) through holdinn.com.Your request will be assigned to an expert from our business booking coordinators to take care of your request and follow up. You will get responses from hotels meeting your requirements. Compare Hotels responses to your Request for Quotation where you get the best available rate based on your requirements. You can negotiate online through holdinn.com and you can. Confirm your booking directly with the hotel and pay the hotel directly with no intermediaries. Lowest hotels rate for Groups & Booking for Business. Get the lowest hotels rate for Groups & Booking for Business. 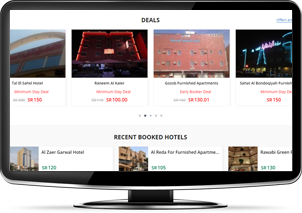 Through holdinn.com you make tenders allowing hotels to bid and compete on your request, so you will get the lowest rate, GUARANTEED. Deal directly with the hotel with no intermediaries. Let Experts do it for you, save Time and Efforts. No more calling to the hotels, save time and efforts with our intelligent systems and experts business booking coordinators. How I can create an account? What is Groups Booking for Business? Groups & Booking for Business is a B2B and B2C platform for hotels booking for business based on tenders. Who can use Groups & Booking for Business? How Can I use Groups &amp; Booking for Business? If you have an account login and/or just start filling up the form and you will create a user account.If you have an account login and/or just start filling up the form and you will create a user account. If you have an account login and/or just start filling up the form and you will create a user account. Is holdinn.com an intermediary or an online travel agency? No, holdinn.com is not an intermediary nor a travel agency. 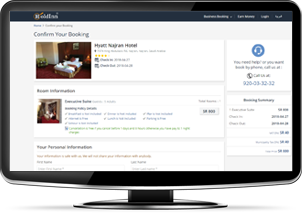 Holdinn.com runs users' Request for Quotation for hotels booking for business directly from the hotels. Still you have some questions? please #click here to ask us.